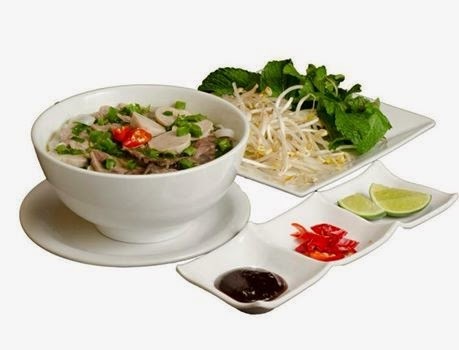 We tried the first and only Vietnamese restaurant in Brazil, Miss Saigon. It is great! Two chefs will arrive from Vietnam on 17th, and the menu will be expanded! Thank you Kim! !